I played basketball in high school. Hoosiers is one of my favorite movies. 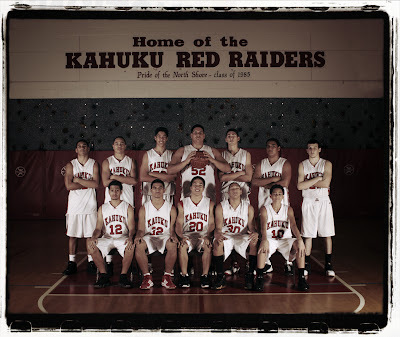 I was excited when one of the basketball coaches from Kahuku high school invited me to shoot their annual free throw contest. Its always challenging to shoot in a gym, as anyone who has kids who plays any indoor sports knows. Here are few of the shots.